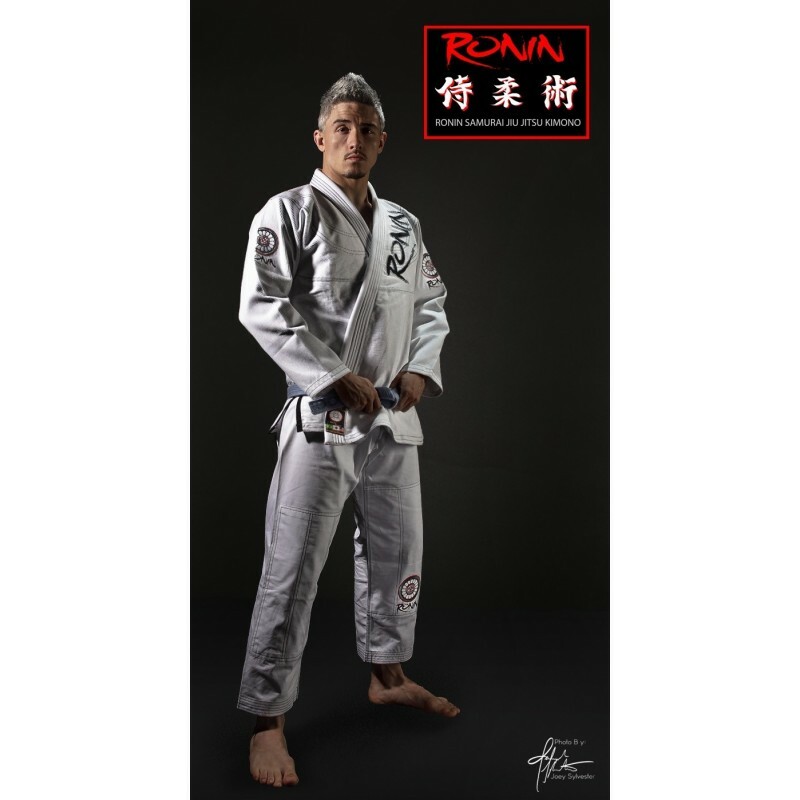 KIMONOS PREMIUM There are 24 products. 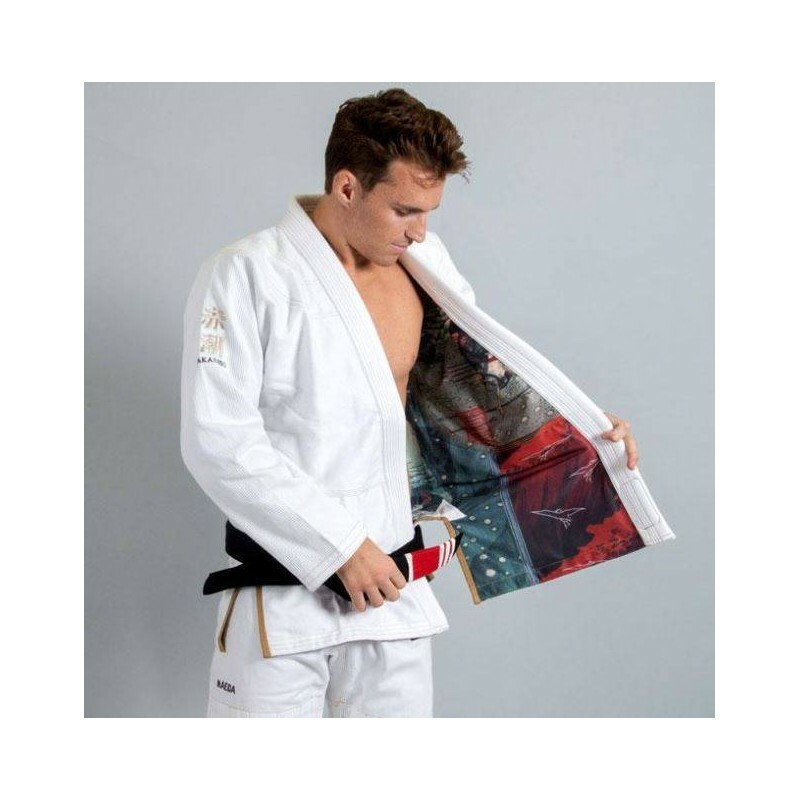 The Gr1ps Armadura Gi sets the start to a whole new philosophy of BJJ Kimonos. 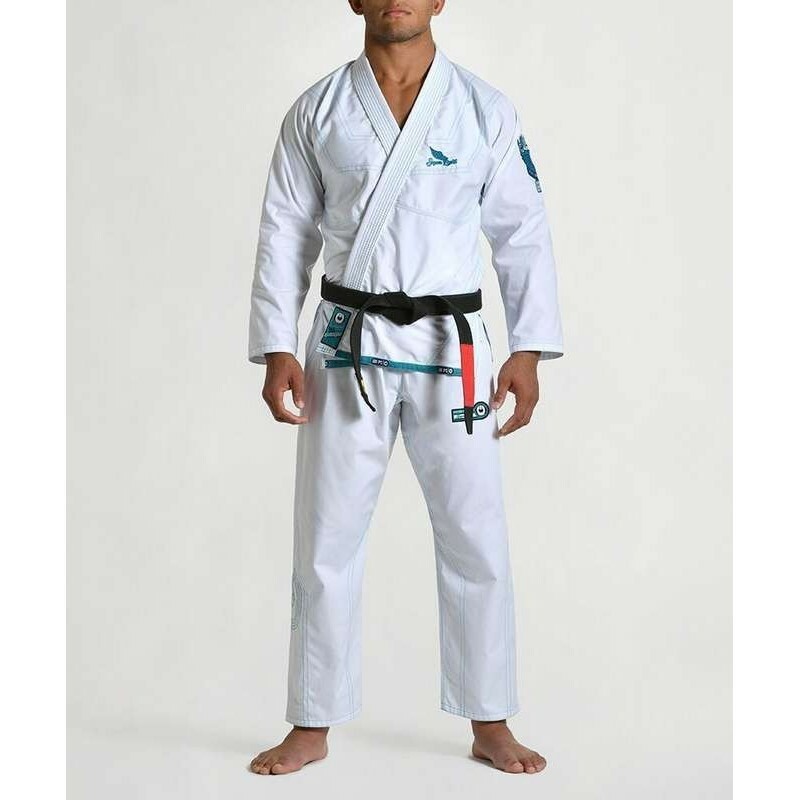 Armadura is the world’s first ergonomic Gi by molding to your body’s exact shape. 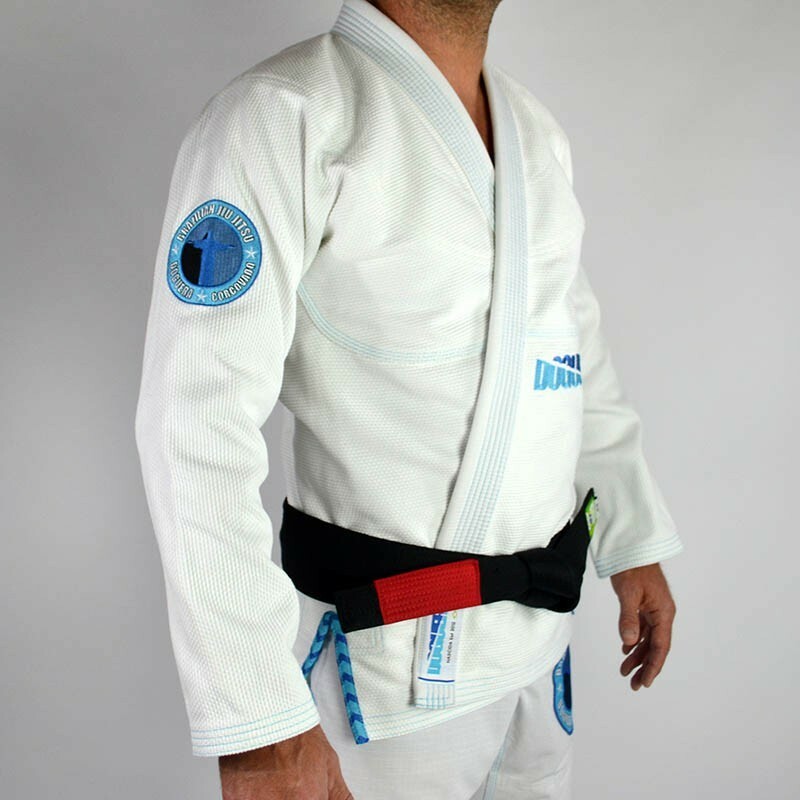 The Brazilian jiu jitsu jubilee Gr1ps Superlight designed for competition & leisure, light and robust practice! 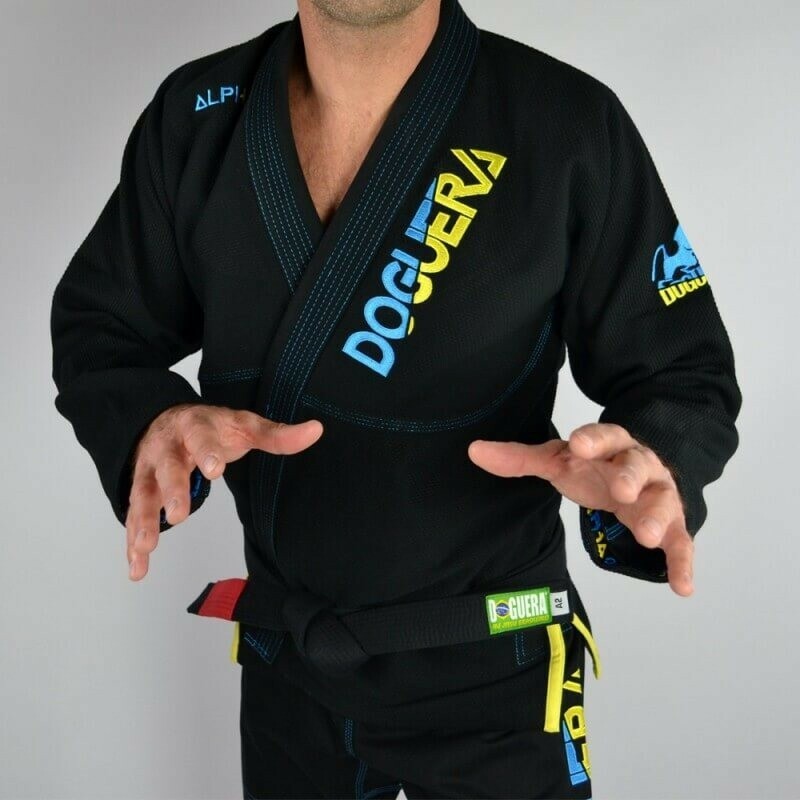 New Bjj Gi DOGUERA Corcovado, just a must !! !